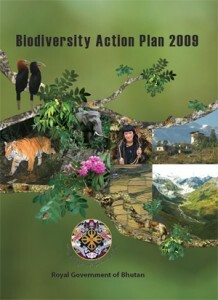 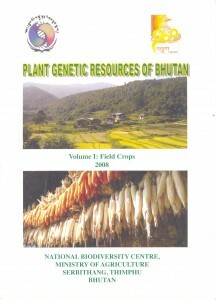 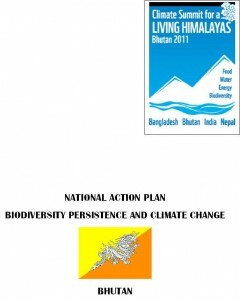 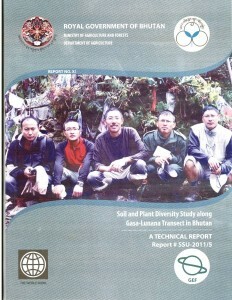 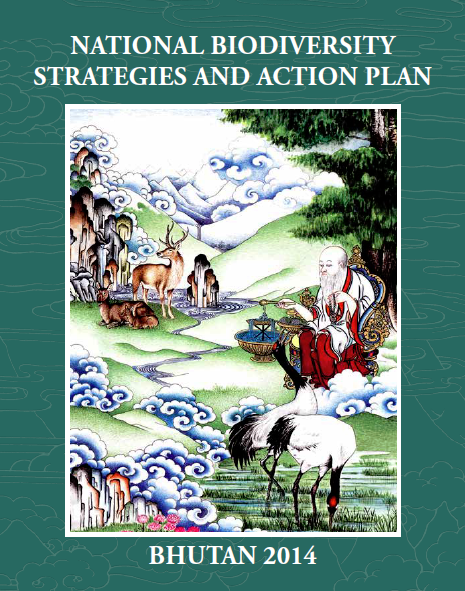 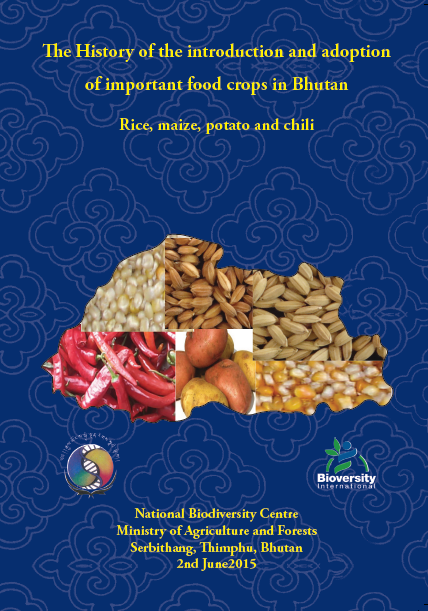 Download – Biodiversity Action Plan – 2009 [PDF 5.86MB] Bhutan has so far published three Biodiversity Action Plans. 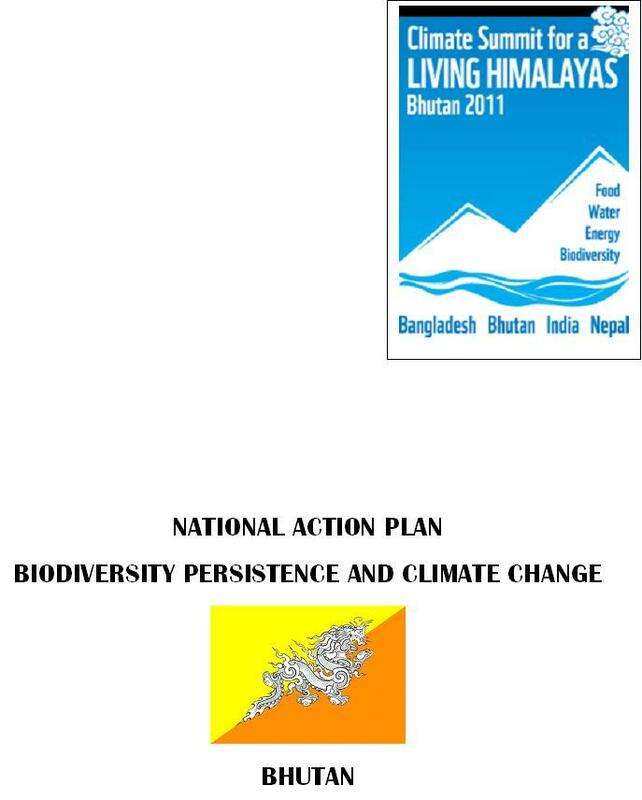 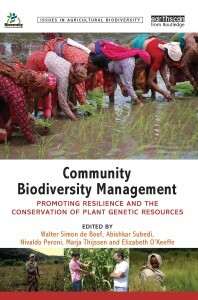 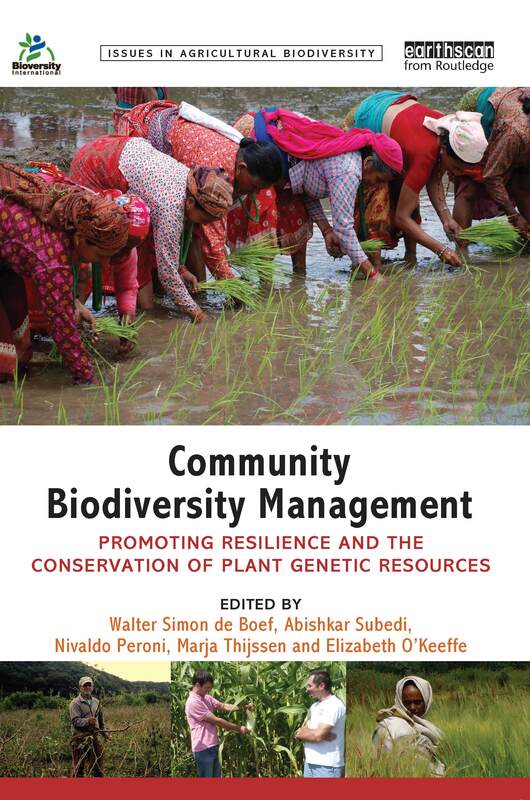 The Biodiversity Action Plan 2009 which is the third, builds on the past Biodiversity Action Plans and places greater emphasis on sustainable use of biodiversity to reduce poverty and enhance economic growth. The publication of this document reinforces Bhutan’s commitment to conserve and sustainably use its valuable biological resources.